WE REGULARLY CLEAN ALL TYPES OF COTTON, WOOL, SILK, NYLON AND OLEFIN RUGS, AND WE GENTLY, YET THOROUGHLY, HAND CLEAN ORIENTAL RUGS. 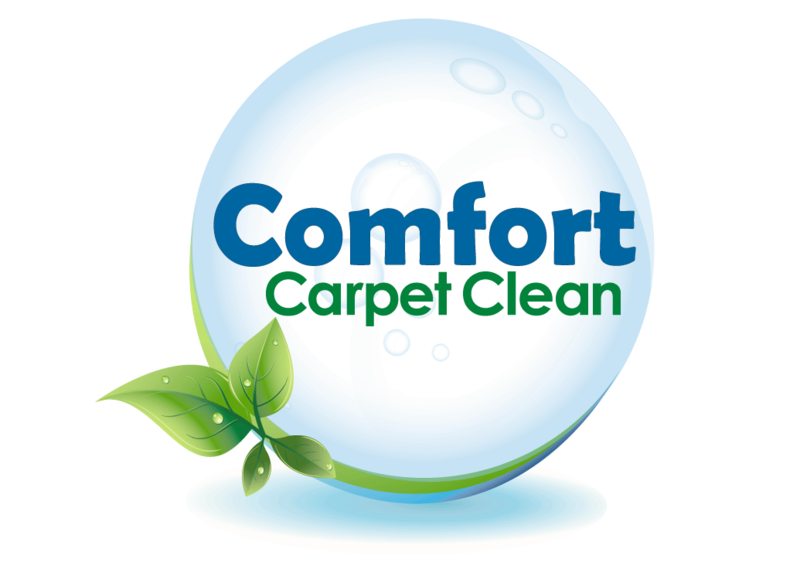 At Comfort Carpet Clean area rug cleaning in Fort Collins, Colorado, with service to all of Northern Colorado, we take pride in caring for your rugs. Our certified area rug cleaning specialists treat each rug with special attention and the cleaning process is customized for each particular type of fiber. We regularly clean all types of cotton, wool, silk, nylon, and olefin rugs, and we gently, yet thoroughly, hand clean oriental rugs. Our area rug cleaning experts will pick your rug up and bring it to our special cleaning shop where it will undergo our thorough cleaning process for maximum soil and spot removal. Rugs are cleaned in our shop because it allows us to perform several treatments for a more thorough cleaning. It also allows for more controlled drying. First, your rugs are thoroughly dusted to remove ALL the dry soil with our exclusive Rugbadger machine. The Rugbadger gently sends harmonic vibrations through the back of your rug. This loosens the dry soil and vibrates it from the backing. Do you have several rugs that need cleaning? Or your rugs are too large to transport yourself? Call an area rug cleaning expert to pick-up your cherished rug. We offer full service pick-up and delivery. You can trust Comfort Carpet Clean to take care of your precious rugs as though they were our own. Like the rest of our services, we guarantee that your rugs are safe at our cleaning studio. Give us a call at 970-682-8119 to book your Fort Collins Carpet Cleaning appointment today!